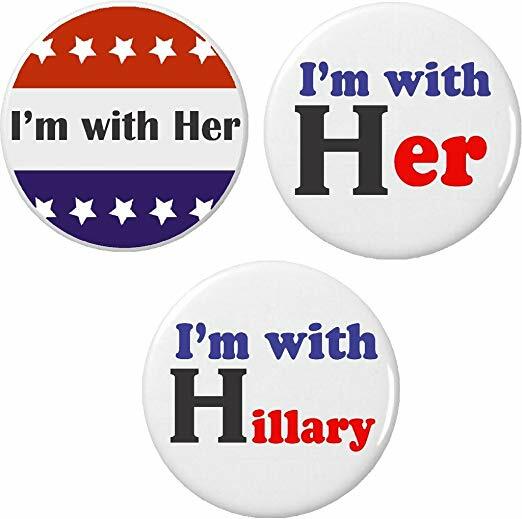 Between the rising anti-Semitic sentiment among the newer Democrats and Gov. Northam’s Yearbook photo, Duke would fit on their team like a hand in a glove. Perhaps even like the glove Northam says he wore while Moonwalking in that dance competition… with shoe polish on his face. After all, Obama and Clinton were very involved at the funeral of ‘Exalted Cyclops’ (and KKK recruiter) Robert Byrd. The ‘conscience of the Senate’ was once Hillary’s Mentor, don’t you know? Since we last saw him, David Duke has become quite taken with a Democrat Darling from Hawaii. Notice his Democrat support goes back to 2016… during another election. Who is his new political crush? Tulsi Gabbard. Duke’s intentional ‘America First’ wording even seems to be a swipe against Trump’s message. He’s put her photo on his Profile. Probably writes her name all over the front of his notebooks at school, too — with little hearts over the ‘I’. Not surprisingly, she’s not happy about the endorsement. The man is — for some very good reasons — a political pariah, after all. “I have strongly denounced David Duke’s hateful views and his so-called ‘support’ multiple times in the past, and reject his support,” Gabbard said in a statement to The Hill. 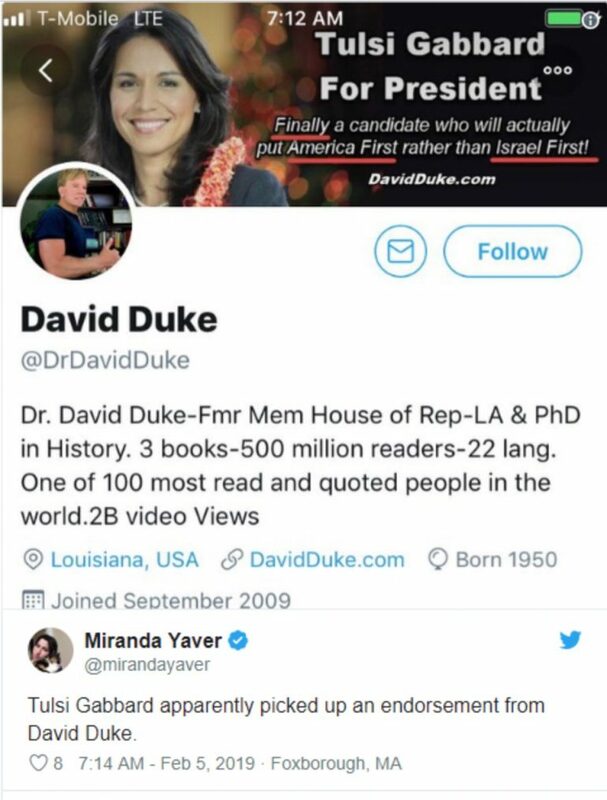 Duke, who founded a Louisiana branch of the KKK in 1974 and served as the grand wizard of the Knights of the Klu Klux Klan until 1979, on Monday appeared to endorse Gabbard, the first Hindu member of Congress. Of course, we’re old enough to remember when such an endorsement by itself was leveraged as proof positive of rampant racism among the entire Republican Party, from Trump on down. When Duke was trying to get Trump’s attention, the endorsement was enough to paint him with that brush. Yet, for some reason, the Media(D) isn’t doing the same thing when a KKK Grand Wizard comes back home to the Democrats. 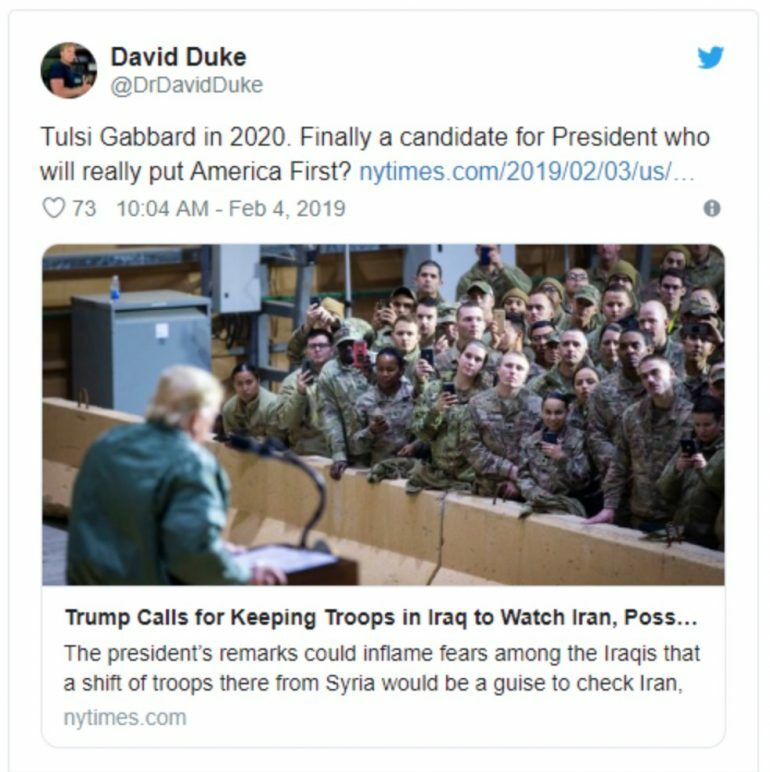 Duke has been eyeing Tulsi Gabbard as a political crush since at least 2016. 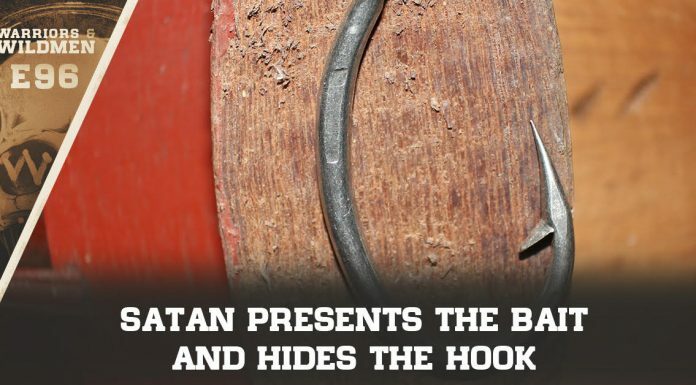 Could it have something to do with Democrat policy? Is he mad that Trump is so friendly with Israel? David Duke and the party of infanticide deserve one another.